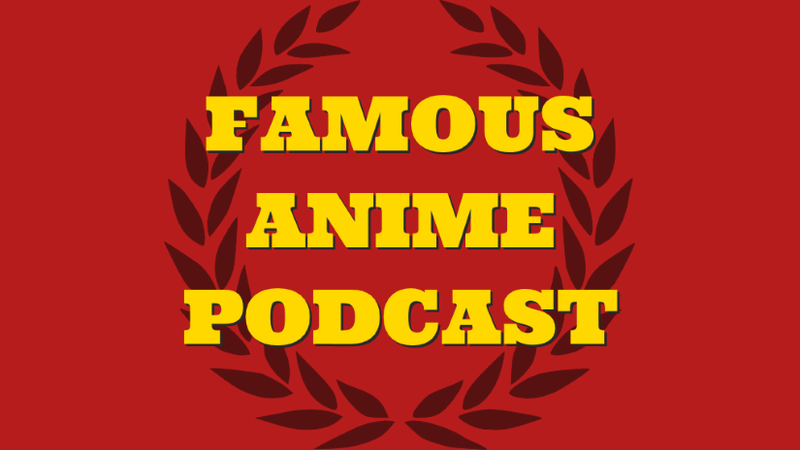 Lewis Smith joins us to determine which anime from 1999 are worth of entering the Famous Anime Podcast’s Hall of Anime Fame. This week includes an anime Batman, anime witches, multiple cats, multiple robots and a pretty good teacher. Greg Driver & Gary Hedges join us again, this time run down our favourite robots from anime and manga. And one thing that isn’t either. And one robot that’s technically a cyborg, despite the only rule being no cyborgs. 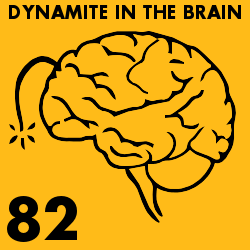 WARNING: this episode contains a DBZ discussion that may have you shouting at your generic mp3 playing devices. All I will say is stick with it. 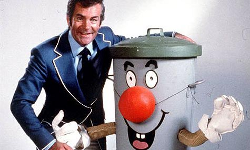 Plus, Tomorrow’s Nadja is once again our WEEKLY RETRO RECAP. Will it be the first show to go beyond two episodes? Download and find out!